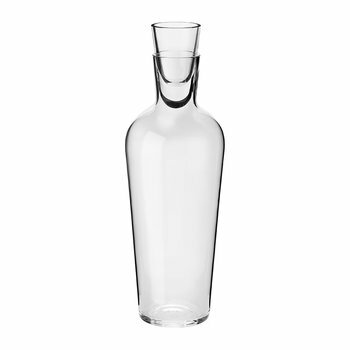 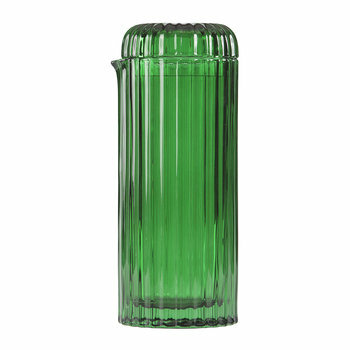 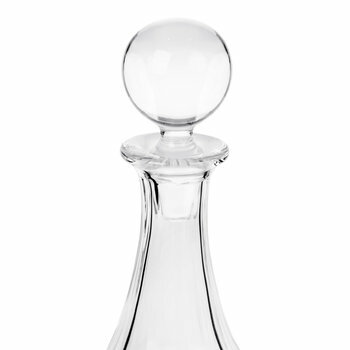 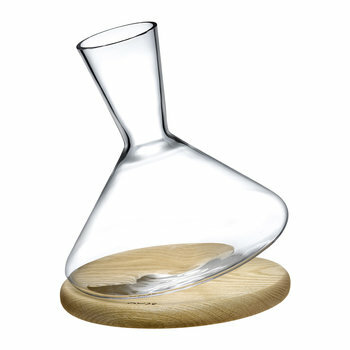 Finding the right decanter for you is essential for any discerning wine connoisseur or spirit enthusiast. 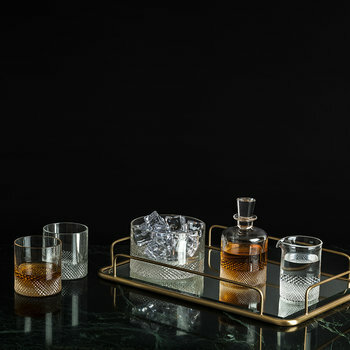 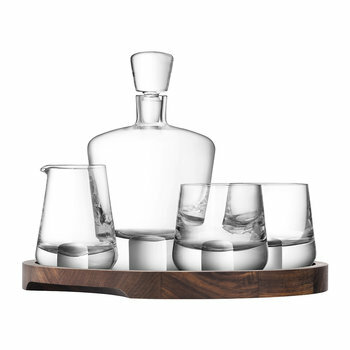 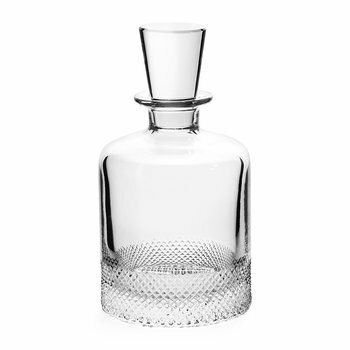 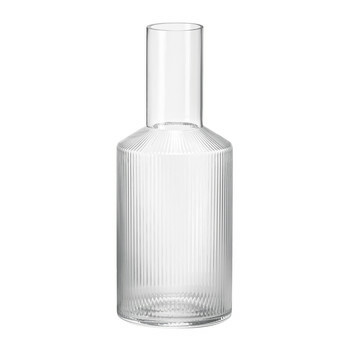 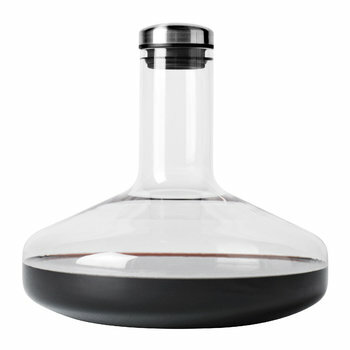 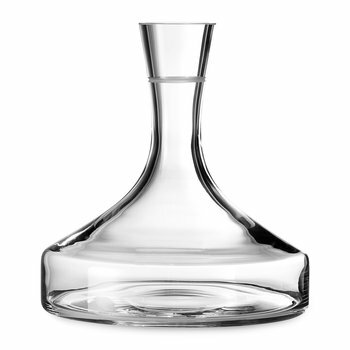 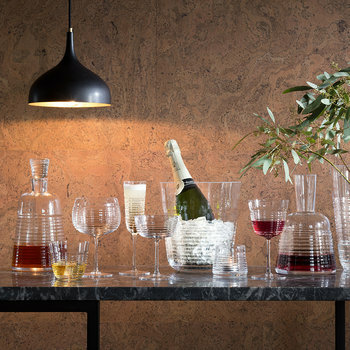 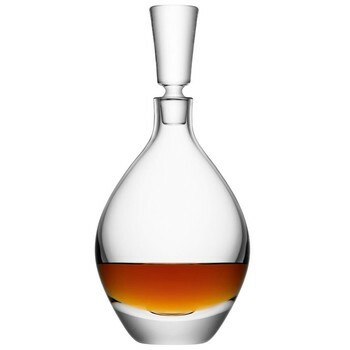 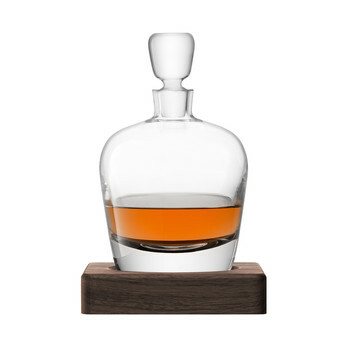 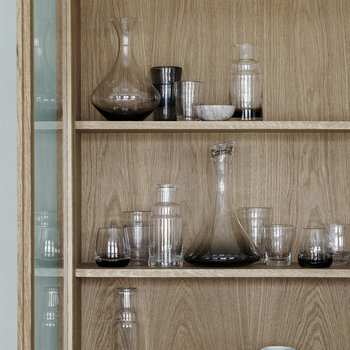 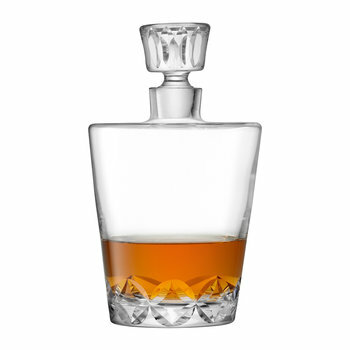 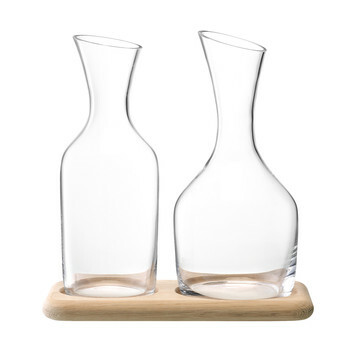 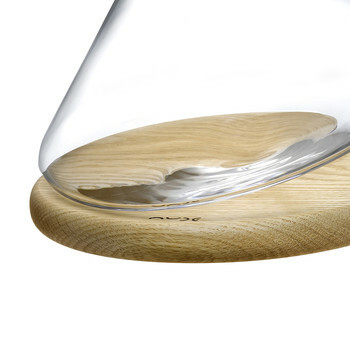 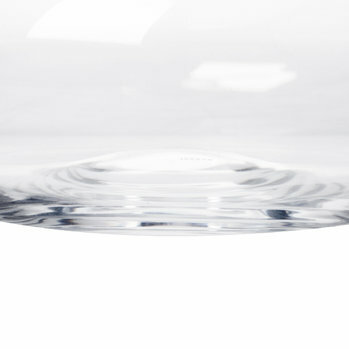 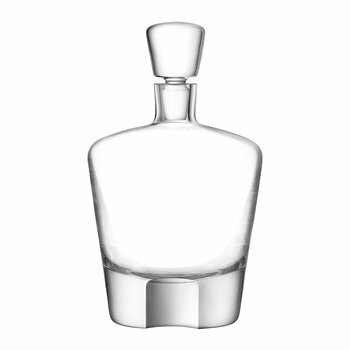 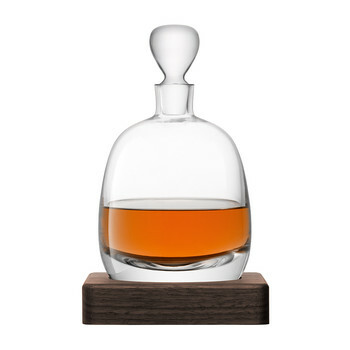 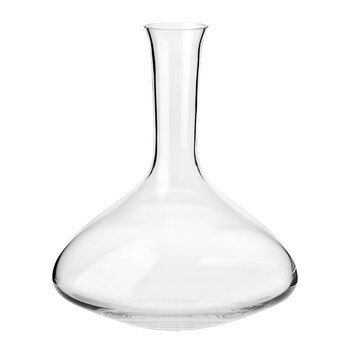 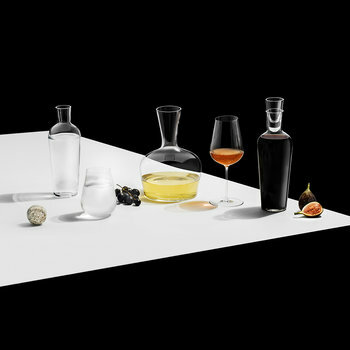 Specifically designed to enhance and heighten your drinking experience, decanters are perfectly formed to hold and store certain liquids to improve quality and taste. 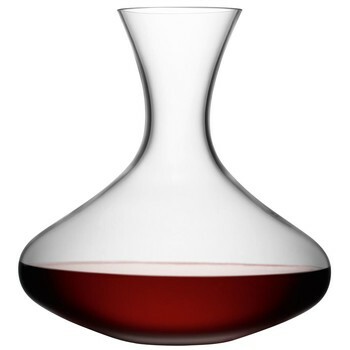 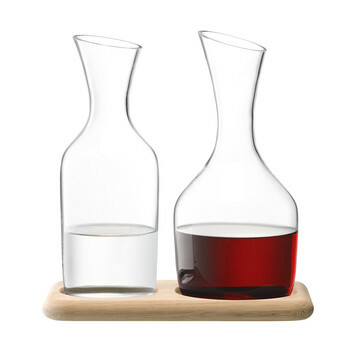 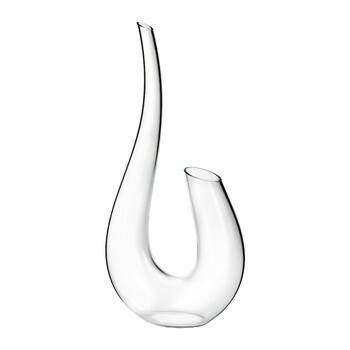 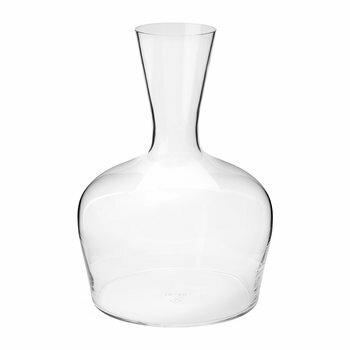 Wine decanters are available in a wide range of styles and shapes to beautifully aerate the wine which releases outstanding aromas before serving. 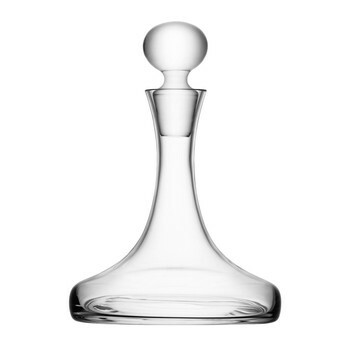 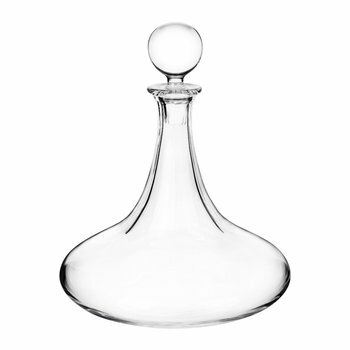 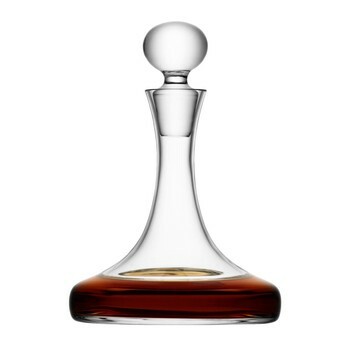 A chic addition to any table setting, luxury decanters are an instant talking point amongst guests because of their unusual shapes. 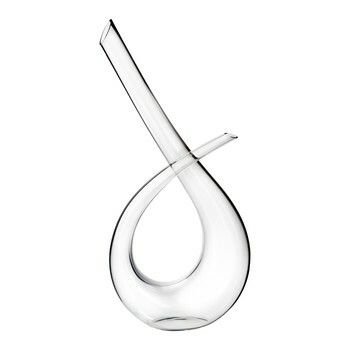 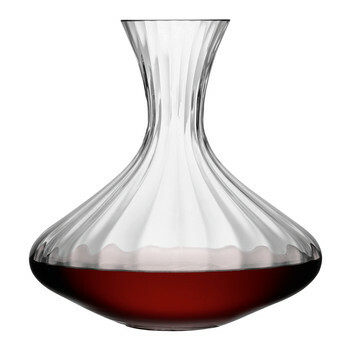 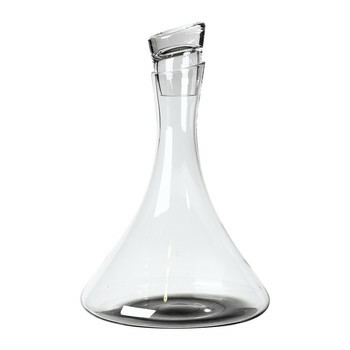 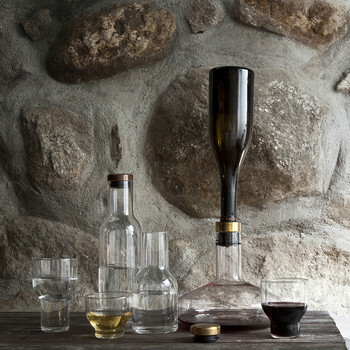 From traditional to quirky & contemporary styles you can easily discover the perfect wine decanter for your table. 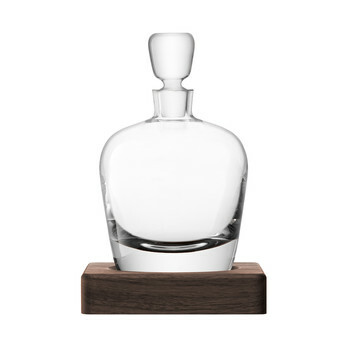 For spirit and liqueur aficionados look no further than our fabulous range of decanters which will store your favourite tipple in style. 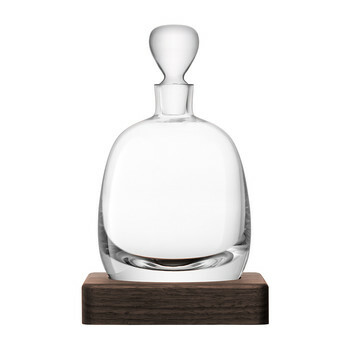 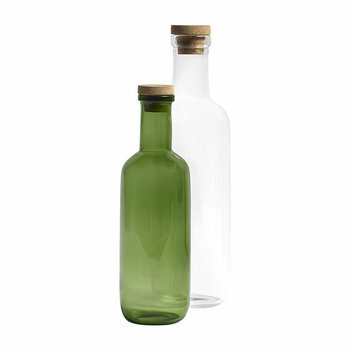 With sealed stoppers, these decanters perfectly preserve spirits and liqueurs whilst enhancing the liquid’s rich flavours. 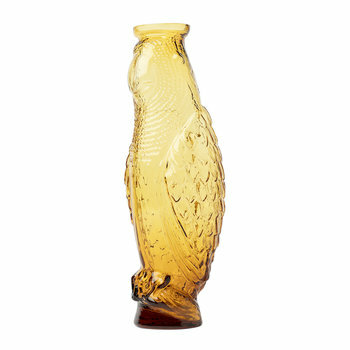 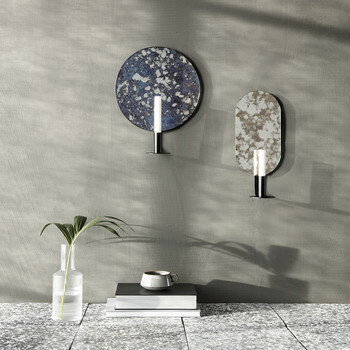 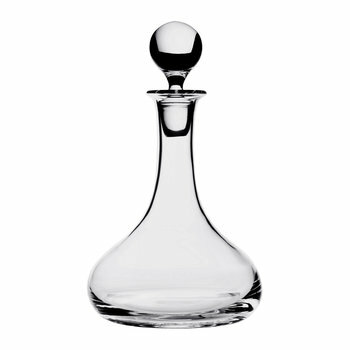 In a selection of decadent designs, these types of decanters look superb placed on bars or side tables in entertaining rooms or offices. 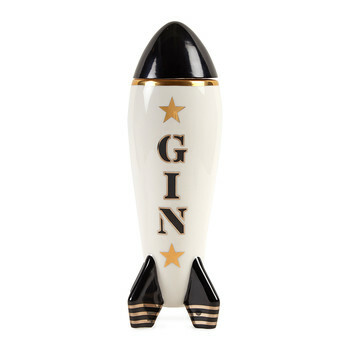 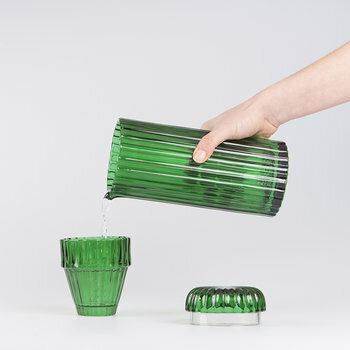 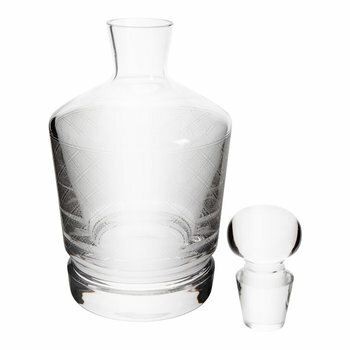 Summer parties aren’t complete without delicate carafes filled with your favourite cocktail or punch. 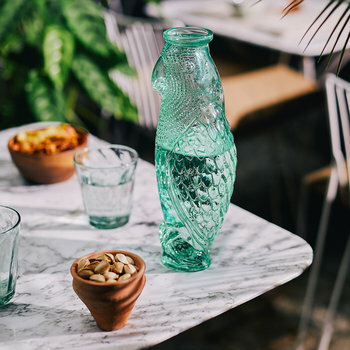 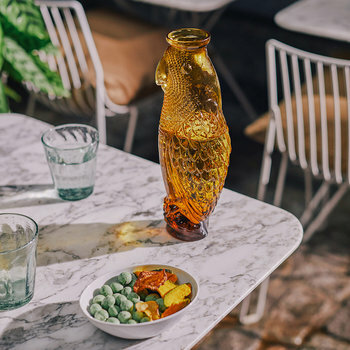 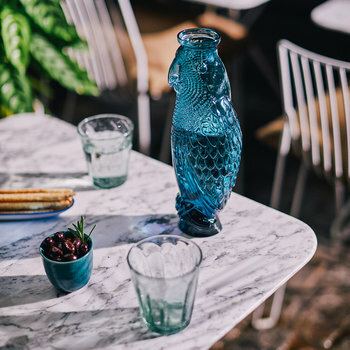 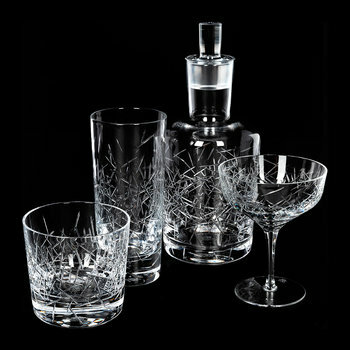 With a chic range of fun designs, some including matching glasses you can create stylish alfresco settings. 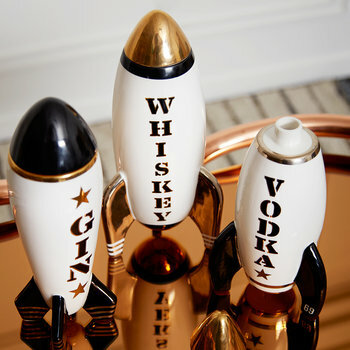 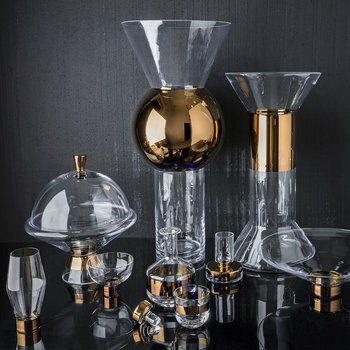 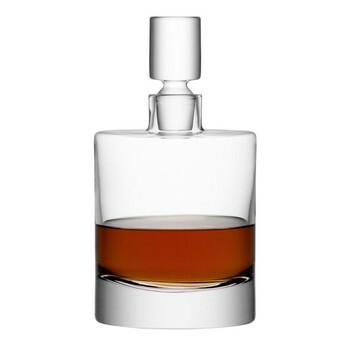 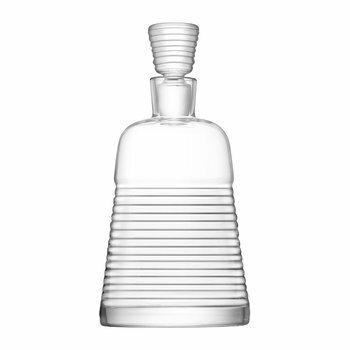 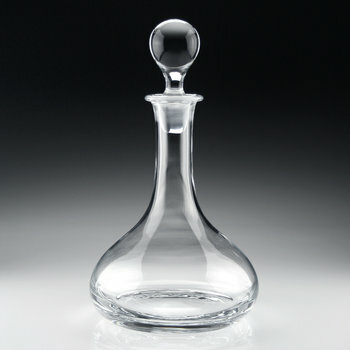 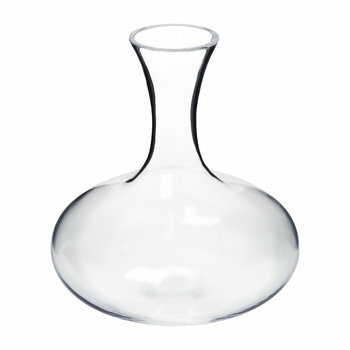 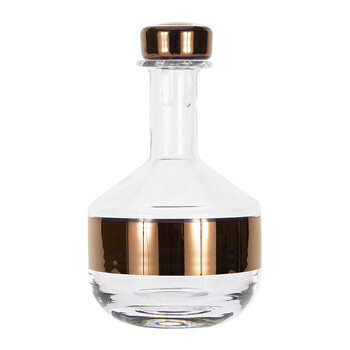 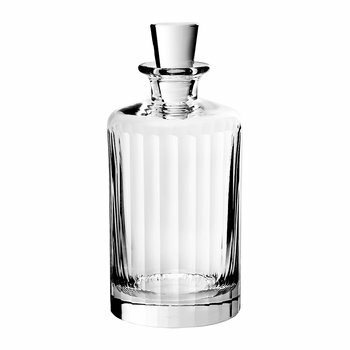 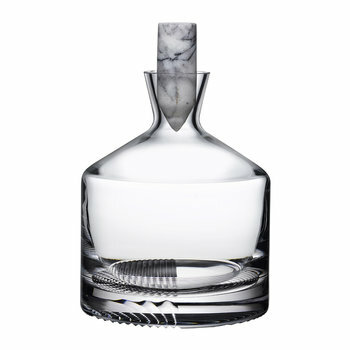 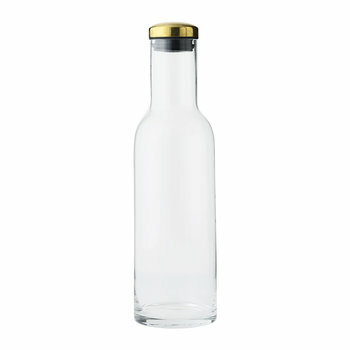 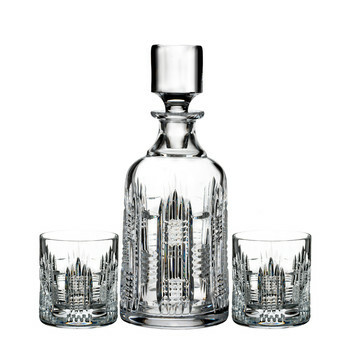 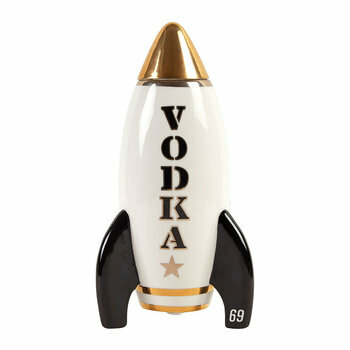 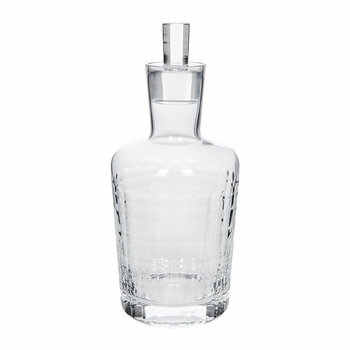 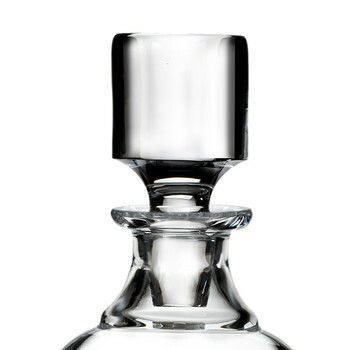 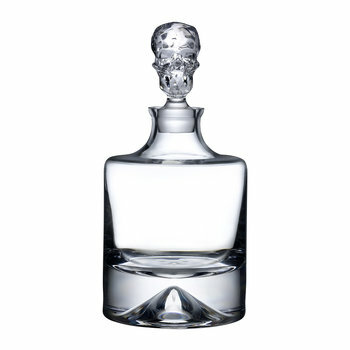 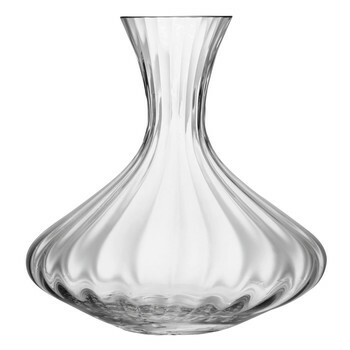 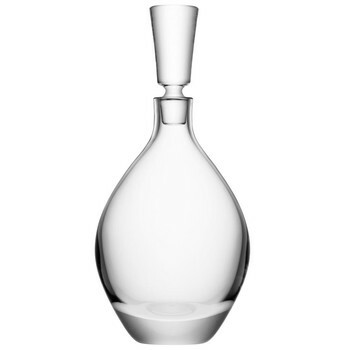 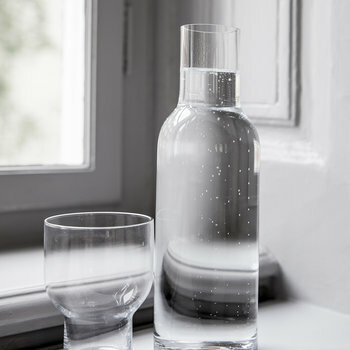 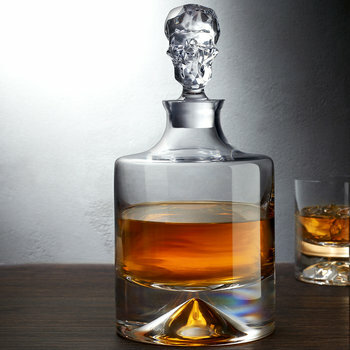 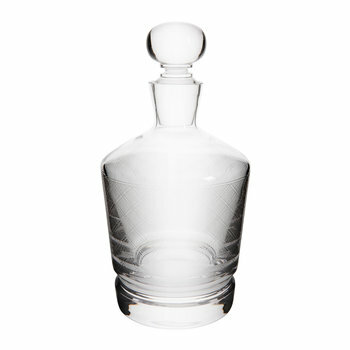 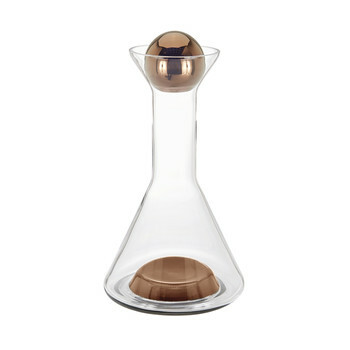 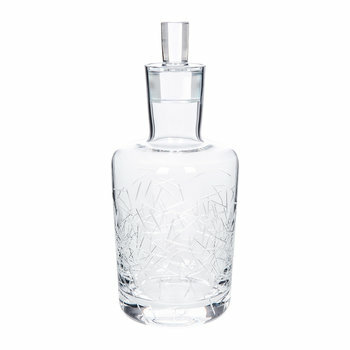 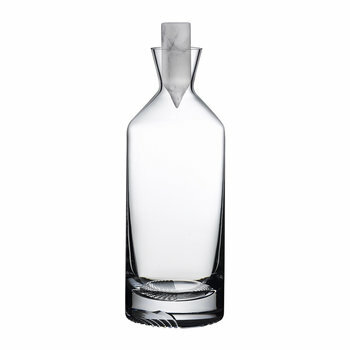 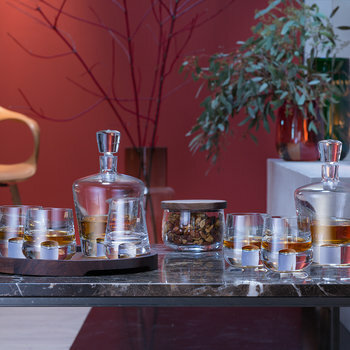 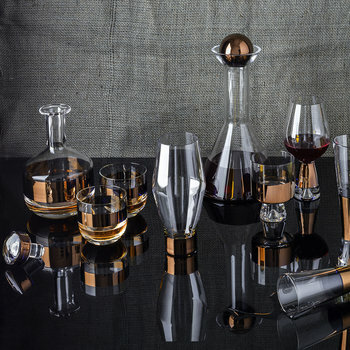 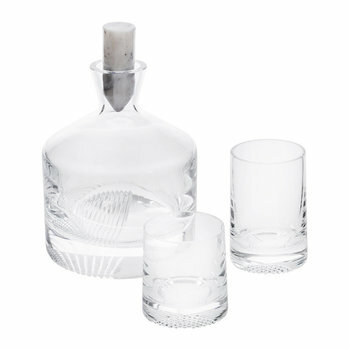 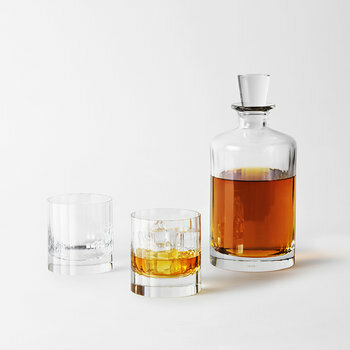 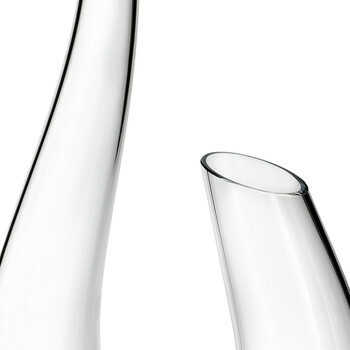 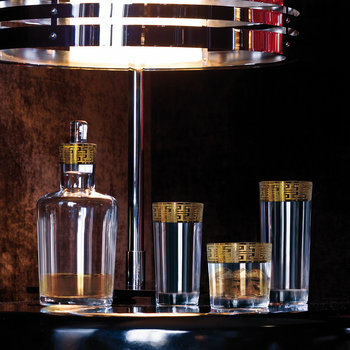 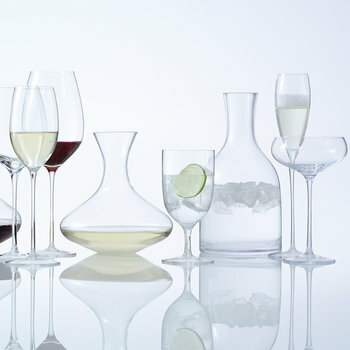 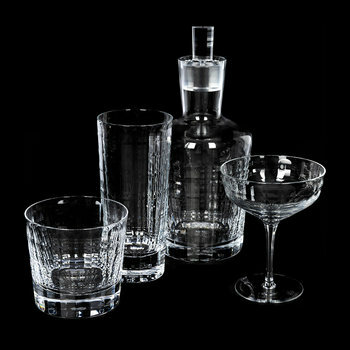 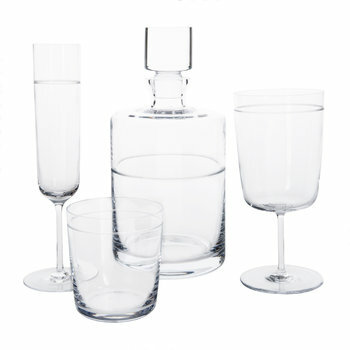 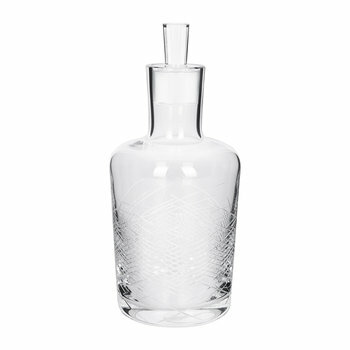 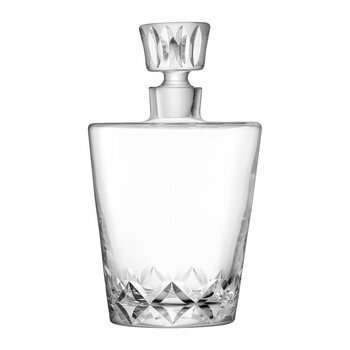 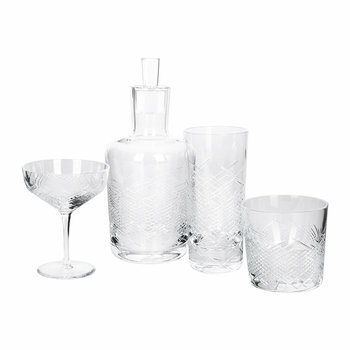 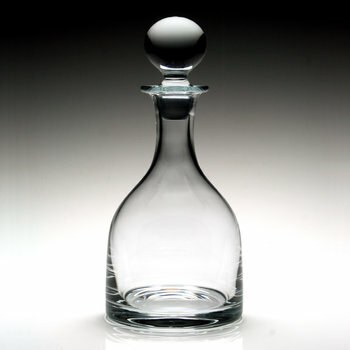 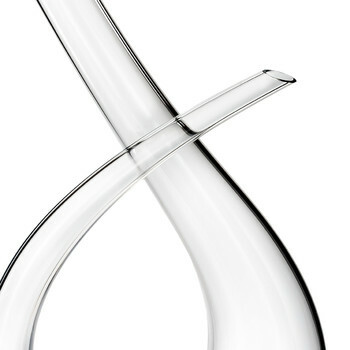 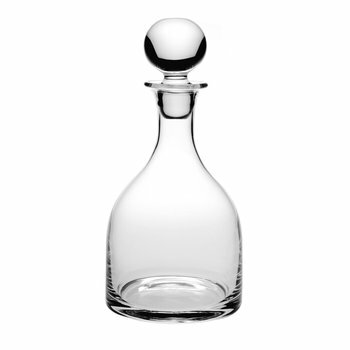 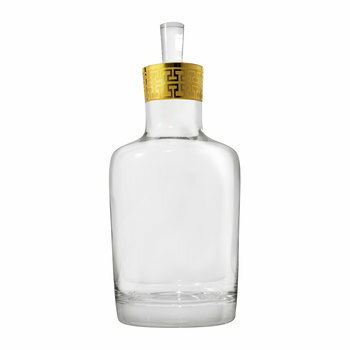 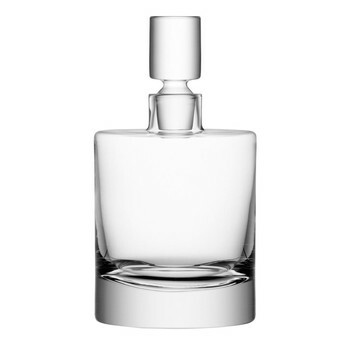 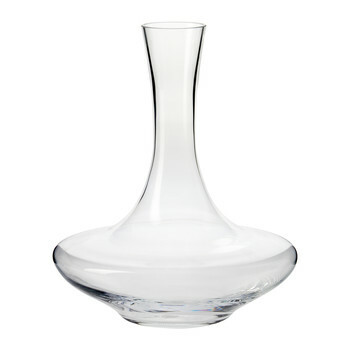 Fabulous gift ideas for connoisseurs and party lovers alike, luxury decanters and carafes are must haves for any home.